Sprint, Qualcomm and Motorola debut Gigabit LTE in U.S. 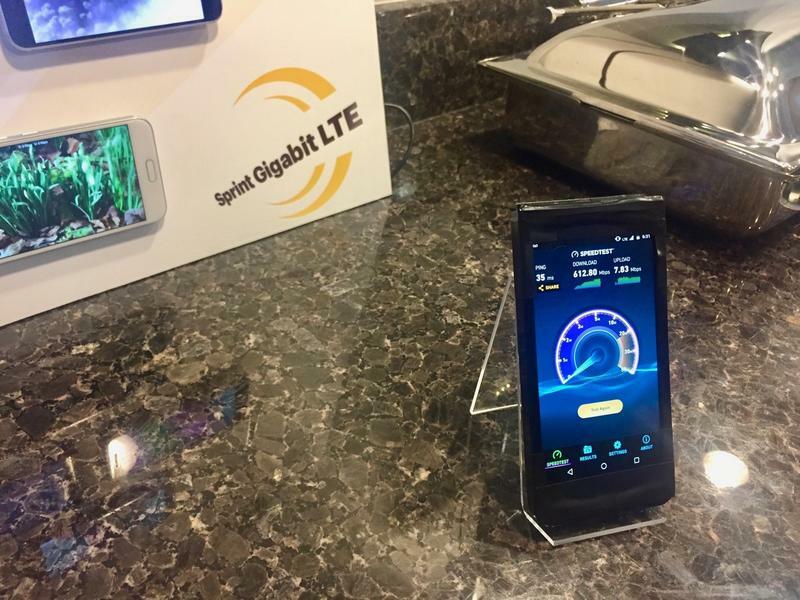 Yesterday, at an event in New Orleans, Sprint, Qualcomm and Motorola jointly announced the introduction of Gigabit LTE in the U.S. The next frontier in cellular connectivity has been long in the making, but it’s finally here. 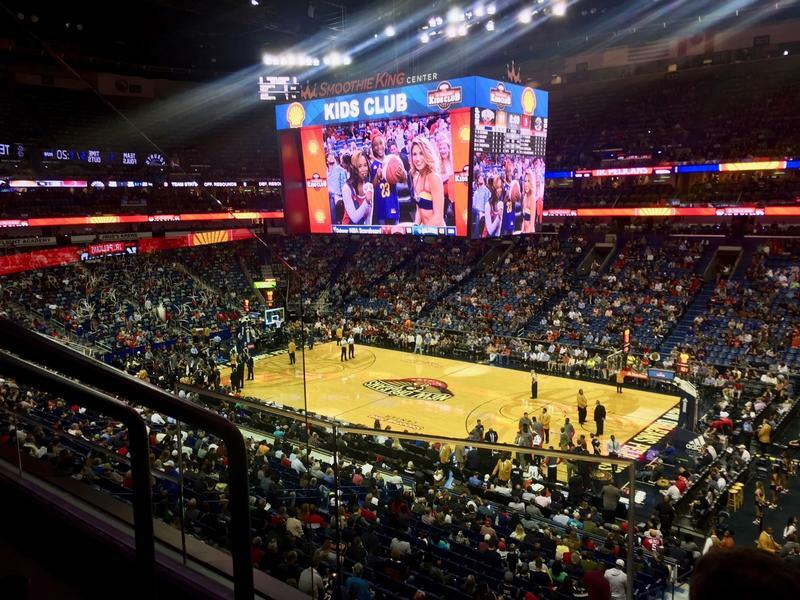 At a press event, held at the Smoothie King Center during the Toronto Raptors and New Orleans Pelicans NBA game, Motorola used a yet-to-be-released phone that comes fully equipped with the antenna bands and specs to support Gigabit LTE to test out the new network. 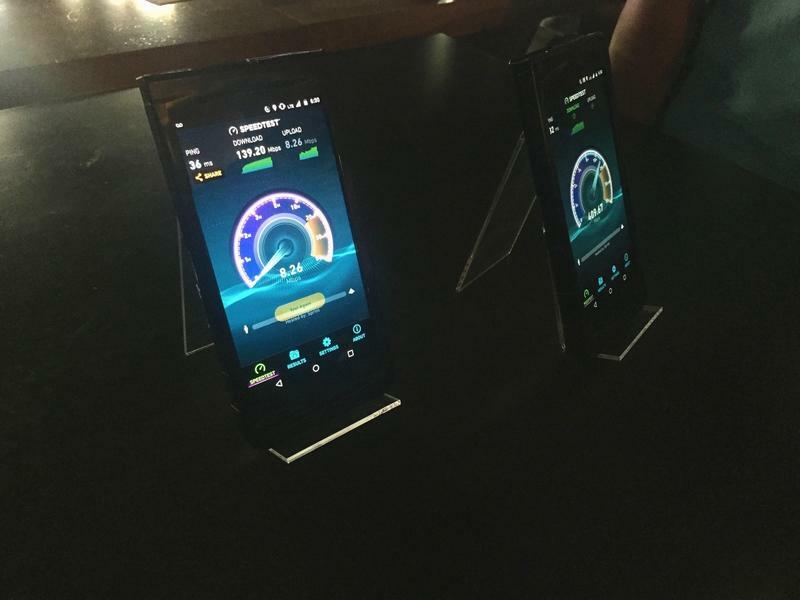 This was the first device in the U.S. to test out Gigabit LTE. The mysterious device was reaching speeds between 400 and 600Mbps. This was made all the more impressive by the location. 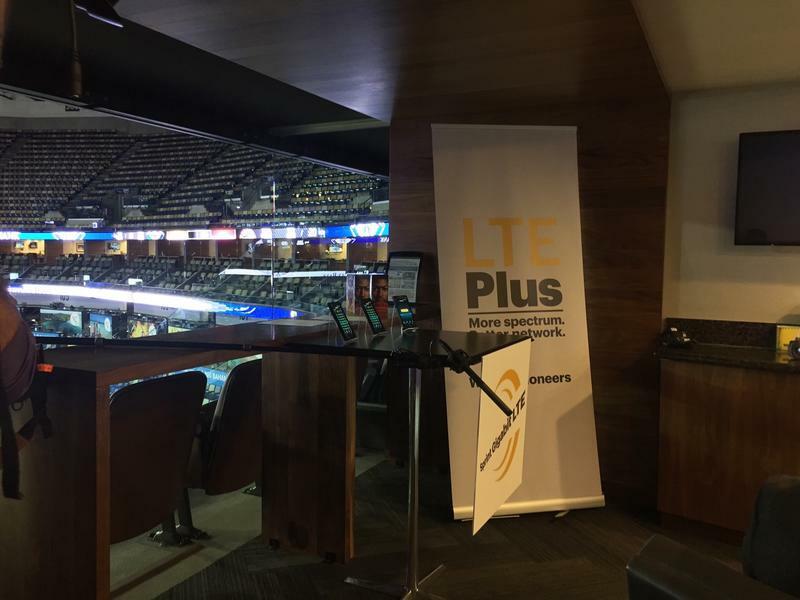 Not only was the announcement held right before an NBA game in an arena full of people, but Sprint had ten devices running HD videos on non-stop loop, two Google Daydream stations to test out VR and the three devices running Speedtest. The network didn’t miss a beat and the devices testing out the speeds were still clocking over 500Mbps. Gigabit LTE combines three channel carrier aggregation and 60MHz of Sprint’s 2.5 GHz spectrum with High Performance User Equipment (HPEU) and 4×4 MIMO (Multitple Input Multiple Output). What does all that mean? HPEU enhances uplink coverage for a greater range and 4×4 MIMO is the use of a new four antenna system that intelligently shifts between bands. 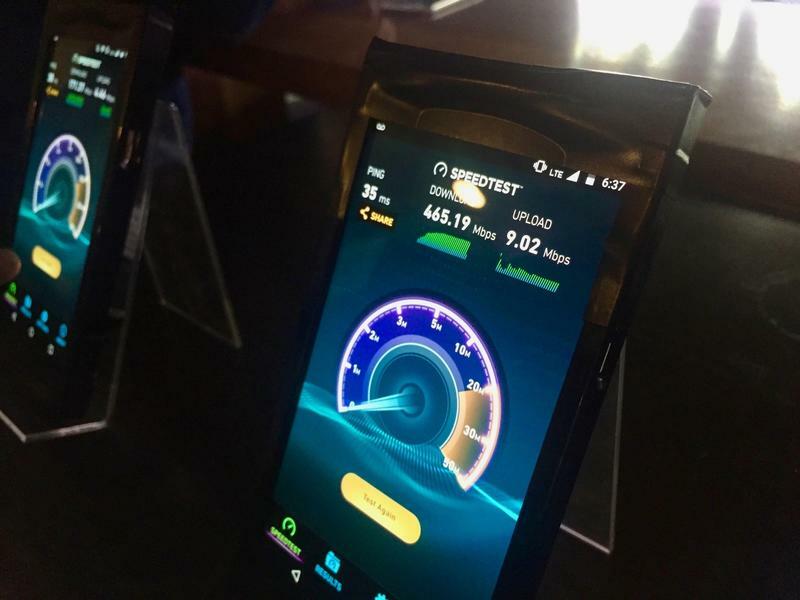 Representatives from Sprint stated the goal is not to reach an impressive peak speed, but sustained speeds throughout the usage of a carrier’s network. Think of it this way: It’s cool to get 50Mbps down when using a phone in an empty parking lot, but try to use a phone in a crowded place—like an arena, for instance—good luck getting anything to load. The network becomes so congested that the phone’s data connection can becomes unusable. Now imagine getting 500Mpbs down in that empty parking and in the middle of a sporting event. 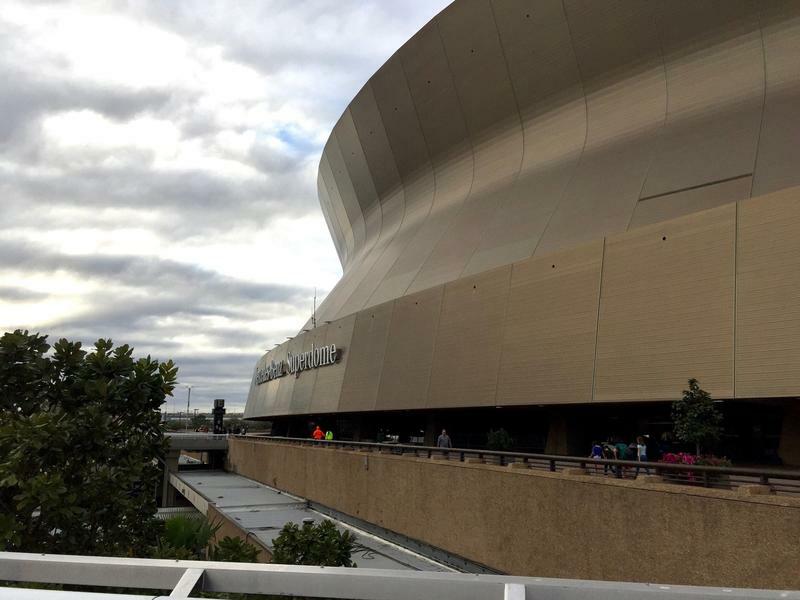 Sprint has been busy building up the infrastructure for Gigabit LTE over the past couple of years in over 100 markets and New Orleans is one of them, which is why we were invited down to check it out. 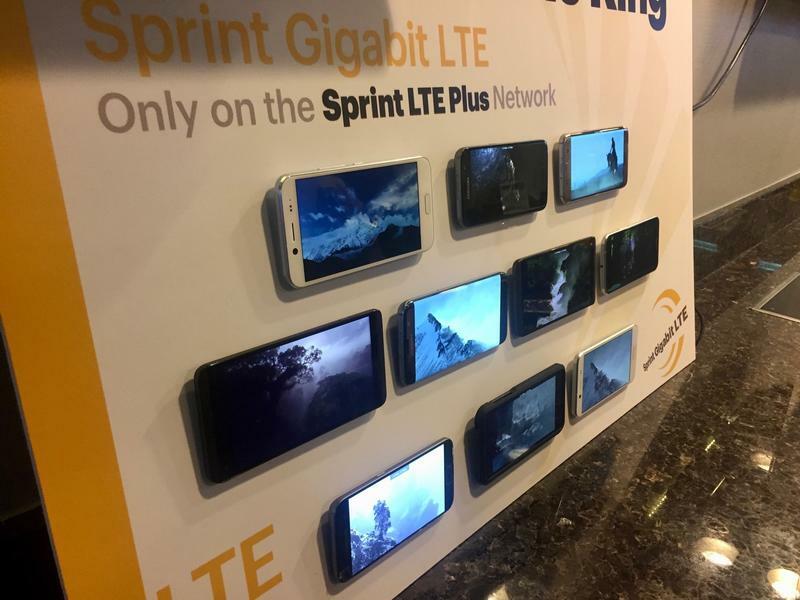 Sprint will market its Gigabit LTE as Sprint LTE Plus. It worked closely with Qualcomm and Motorola to build the phone components and the test device to take advantage of the new technology. Qualcomm’s Snapdragon 835 processor will be the first processor to support Gigabit LTE. Motorola built a test device that incorporated the necessary specs that were compliant with Sprint’s LTE Plus network. When will everyone get access to Gigabit LTE? Soon, but it’ll take time. It took a tremendous amount of work by Qualcomm, Sprint and Motorola to get devices ready to test out the network yesterday, but the rollout to the masses will be much slower. We’ll need to wait for new phones that support the tech to launch, and carriers need to roll out Gigabit LTE across the nation. Qualcomm’s Snapdragon 835 chip, which supports Gigabit LTE, is expected to power the Galaxy S8, which means that phone may be the first broadly available consumer device to support next-gen networks. It’s exciting to think of the long overdue advances coming to cellular networks. In other places in the world 1Gbps speeds have already been reached. Those situations are much different than what the North American market faces, but just thinking about getting gigabit speeds on my phone gets me excited. We’re one step closer to realizing that dream. Disclaimer: Qualcomm invited TechnoBuffalo to New Orleans to test out the new Gigabit LTE network and provided accommodations.